CHANGE THE LIFE OF A CHILD BY HIRING A CONFERENCE ROOM! 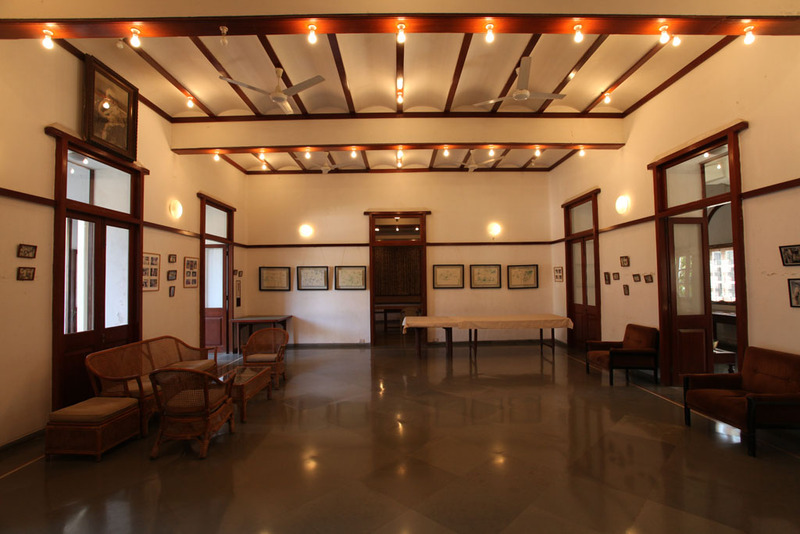 We invite you to host your next conference / workshop at The Victoria Memorial School for the Blind’s Standard Chartered Conference Rooms – a venue that not only blends the grandeur of a national heritage with contemporary comforts but also allows you to make a difference in the life of a visually impaired child. 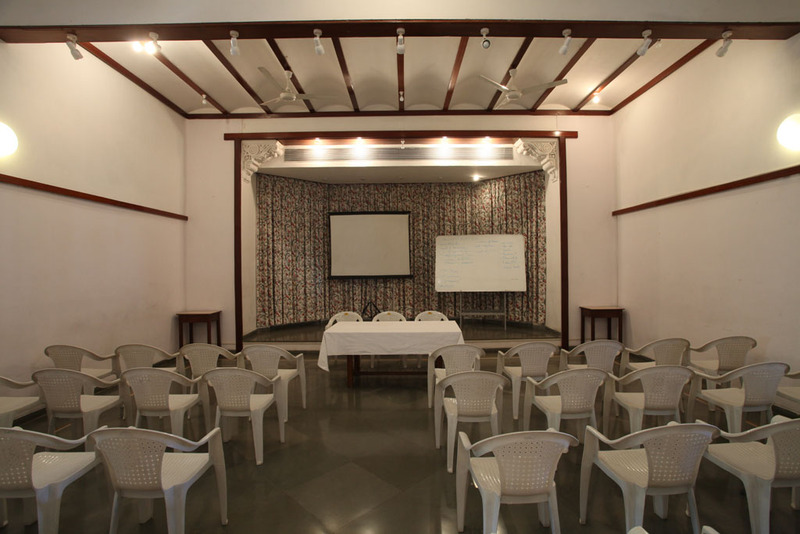 The facility offers 3 spacious, air-conditioned conference rooms (and 1 non air-conditioned room) ideal for all corporate meets – conferences, workshops, trainings, board meetings – with halls and an amphitheatre that can seat up to 60 people. A central hall and pantry for refreshments along with ample parking space are offered complimentary along with every booking. 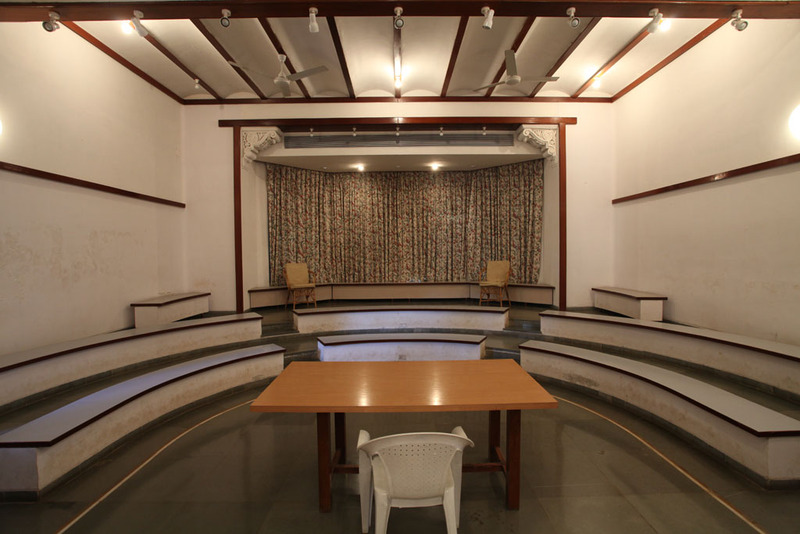 Each time an organisation hires a VMSB conference room, the donations generated are utilised towards the education and development programmes for visually impaired students at the school. Your support can help us continue to provide free of cost education, boarding, lodging, co-curricular activities and vocational skills training to hundreds of children every year and ensure we set off a cycle of positive change for them and their families. We would like to extend a special thanks to the Standard Chartered Bank for the development and maintenance of the conference rooms and to organisations such as AlkyAmines Chemicals Limited, Raychem RPG, Tata Starbucks, Onward Technologies and many others who have supported the education of visually impaired children by hiring the facilities. 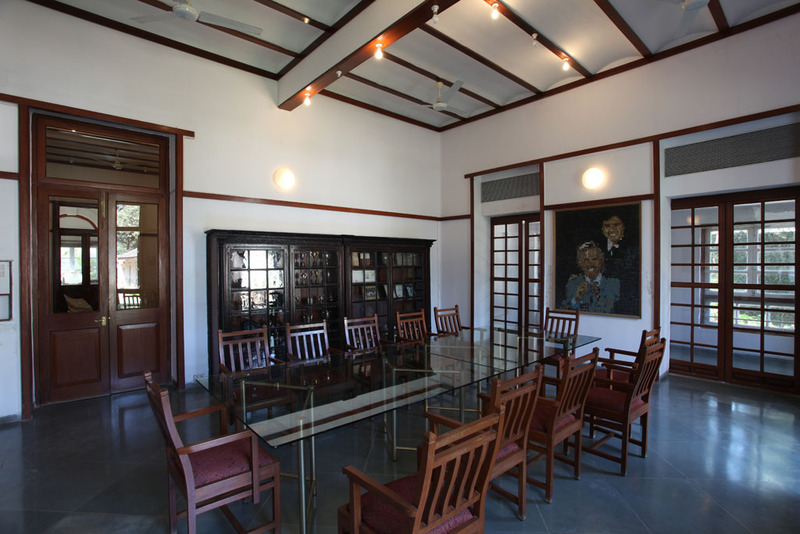 A central hall and pantry for refreshments and breaks is part of the package when you book a conference room. And there is ample parking for your convenience. Refundable* security deposit of ₹ 3000 to be paid in cash along with the advance. An additional convenience charge of 25% is applicable for bookings on holidays and Sundays. Additional charges payable for video shooting and the use of a projector. Donations are exempt under Section 80G of the Income Tax Act. Please contact the school for information on tax exemptions towards donations.